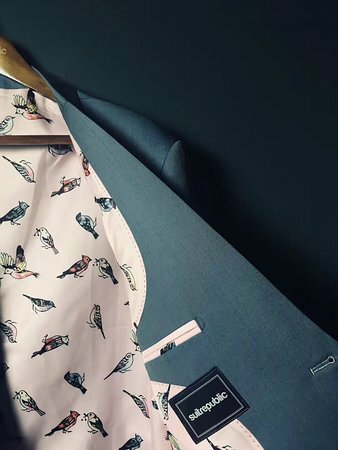 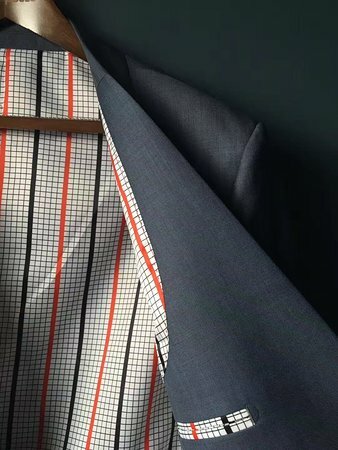 Suit Republic is the home of custom suits, shirts and shoes in Chengdu. 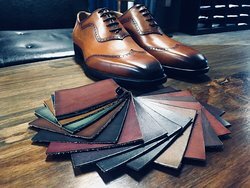 Contact us for an appointment. 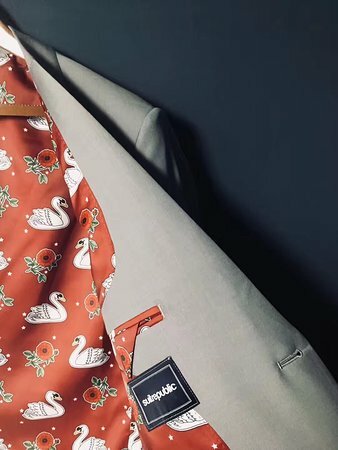 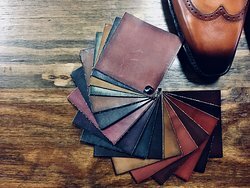 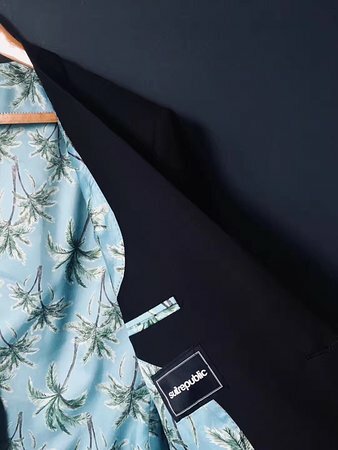 We strive to consistently provide high quality tailoring services in our central Chengdu location. 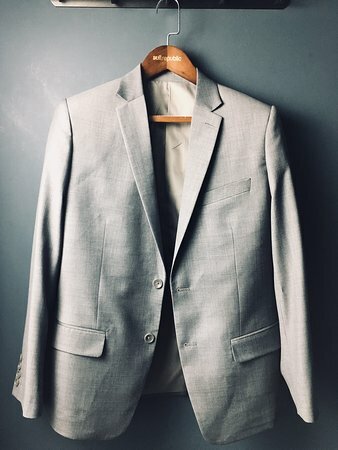 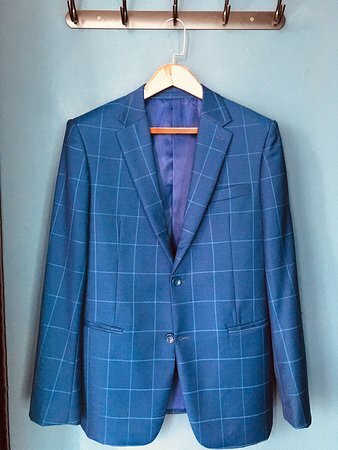 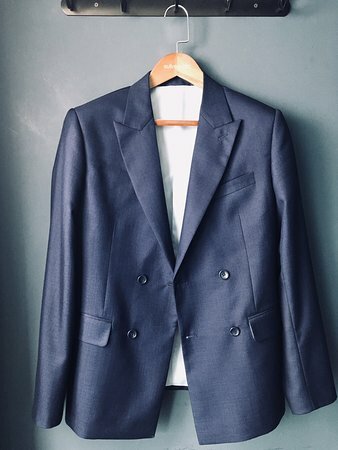 High quality, great service, awesome suit and FAST! 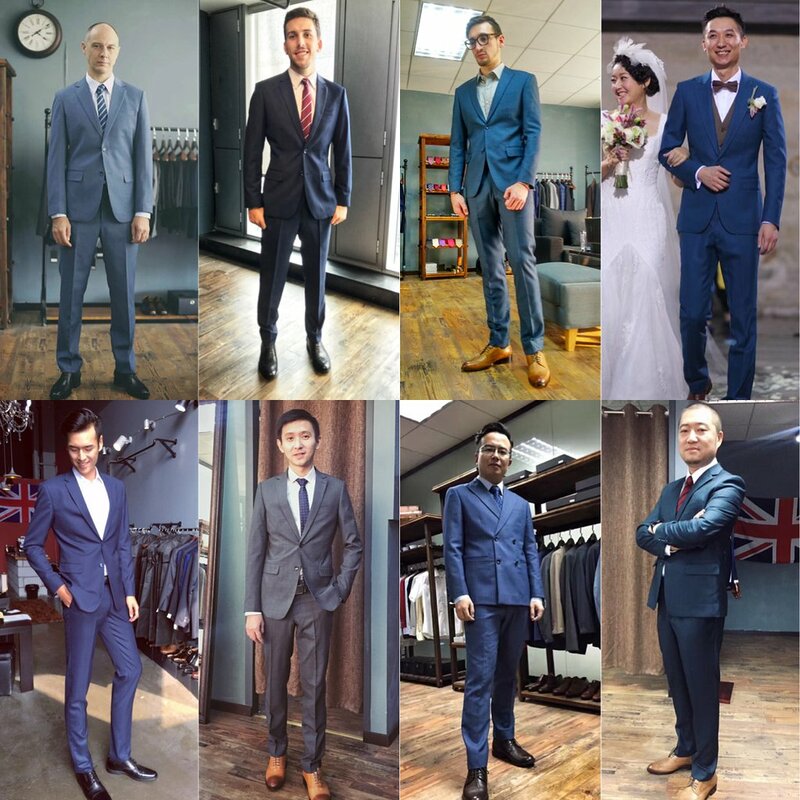 Excellent service, high quality custom tailored suits. 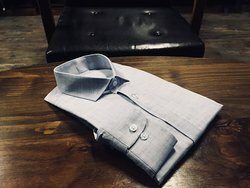 Get quick answers from Suit Republic staff and past visitors.